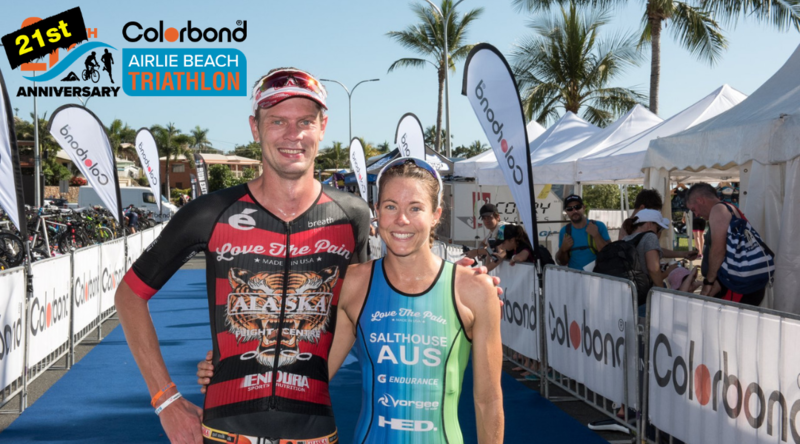 2019 is the 21st edition of the iconic Airlie Beach Triathlon which promises to be bigger and better than ever before. With an enticer distance, a sprint distance and the Standard race distance there is a race option for everyone, from the seasoned professional to the first timer. In addition to the racing, there is also plenty of fun for the family with the Friday night festival and the junior triathlon for the children. We attract professional & amateur athletes alike from all over Queensland and are viewed as one of the flagship races of The North. Enter now, come and race in paradise.